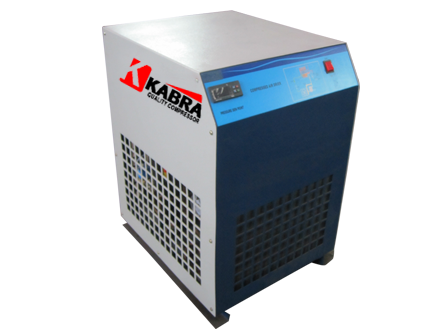 We are engaged in manufacturing, supplying and exporting a wide and comprehensive range of Air Dryers. 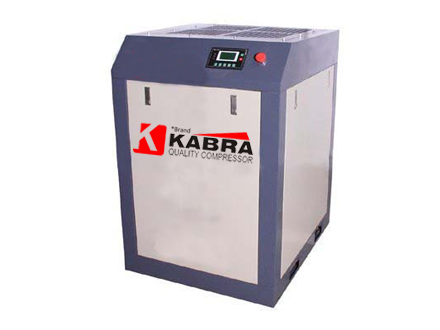 The air dryers offered by us are developed using advanced machinery and latest technology in compliance with the Indian atmospheric conditions. In addition to this, the offered range is wide admired for its features like precise construction, durable and easy to handle. 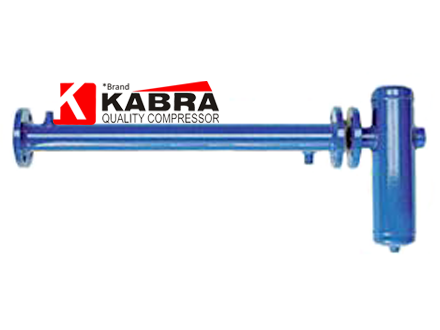 These air dryers are applicable in different areas such as food, chemicals, pharmaceuticals, Mechanical, fabrication, Sugar , foundry , casting, and allied industries.